For years now, Bill Rankin has been churning out incredible maps, images and ways of looking at the world. 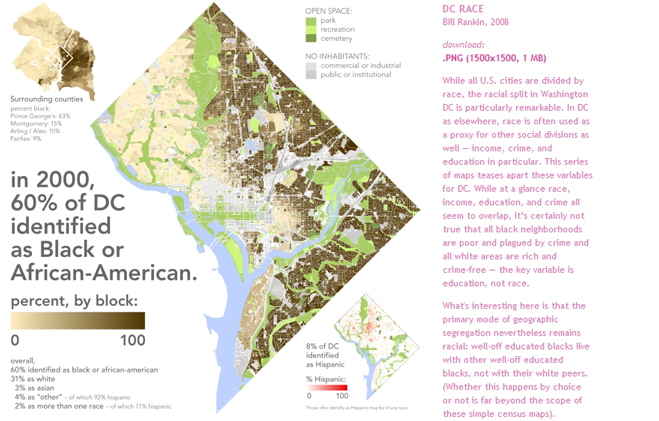 Some of his work can be viewed at his website radicalcartography.net. A word of caution: you may lose most of your afternoon to this site.